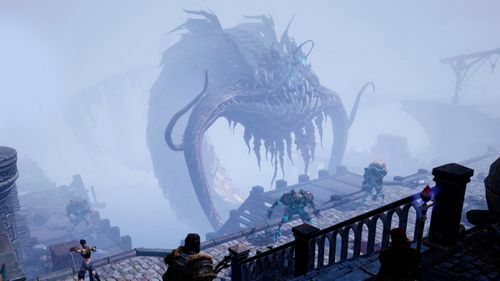 Divinity: Original Sin 2 - Definitive Edition is a narrative-driven, next-generation sandbox RPG set in a sprawling world with a story that reacts to who you are and what you’ve done. Play as one of six Origin Characters, each with their own questlines, or explore the world as a hand-crafted character of your own. 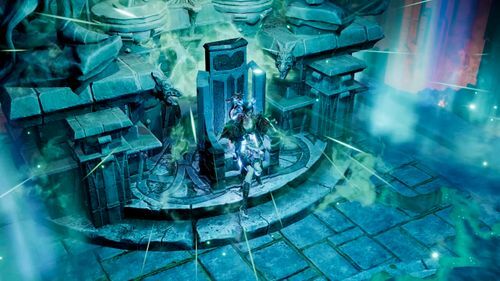 The Gods have abandoned Rivellon, and only one in your party of four has the chance to become Divine. As a party of four (via single player, two-player split-screen, or four -player online), harness the elements as Source hunters and wield powerful magic to overcome challenges in creative way. Combine your skills and abilities to crush your enemy in combat. Lay down fire, explode barrels, and curse the elements to create twisted and stacking effects. Classless character building allows you to hone your identity and build a character that suits your play-style. Talk to animals with the Pet Pal skill, or eat flesh as an Elf and recall the memories of the dead. Solve puzzles and quests in countless ways, using racial talents and skills to subvert your enemies and create your own solutions. Explore a narrative rich in hand-crafted characters. Go anywhere and kill anyone, or, strive to save the world and protect your kin. Play as a human, dwarf, lizard, elf, or Undead versions of all four. 6 Origin Characters each have their own stories and objectives, or create your own. Every character has a unique story and their own agenda often at odds with one another. Form friendships, or rivalries. Wield powerful magical spells, skills, and abilities that work in synergy to solve puzzles, quests, and hand-crafted fights. AI 2.0 is as intelligent and creative as you are! Plan, react, and conquer hand-crafted combat situations. Combine fire, ice, water, poison, and more in layered combinations to rain destruction - or support - on the battlefield. 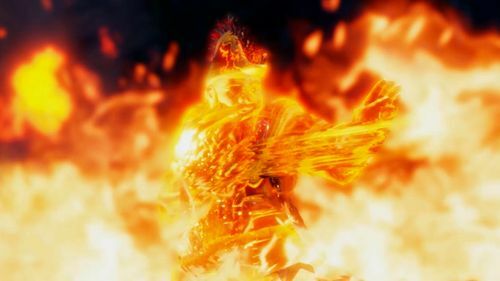 Five difficulty modes scale the challenge to suit your play-style, including the new Story Mode for a narrative-focused experience, and Honour Mode, where the battles are brutal and death is final. 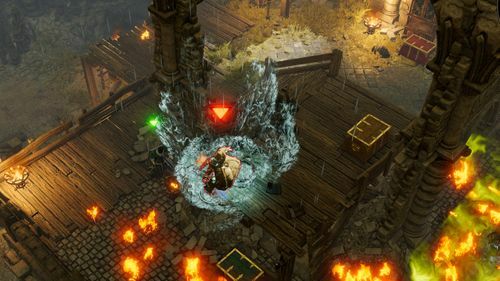 The Definitive Edition is an improved version of the 93 Metacritic rated, BAFTA award-winning Divinity: Original Sin 2, which has sold 1.5 million copies to date. Thousands of changes come to the Definitive Edition, based on critic and player feedback since the 2017 launch. 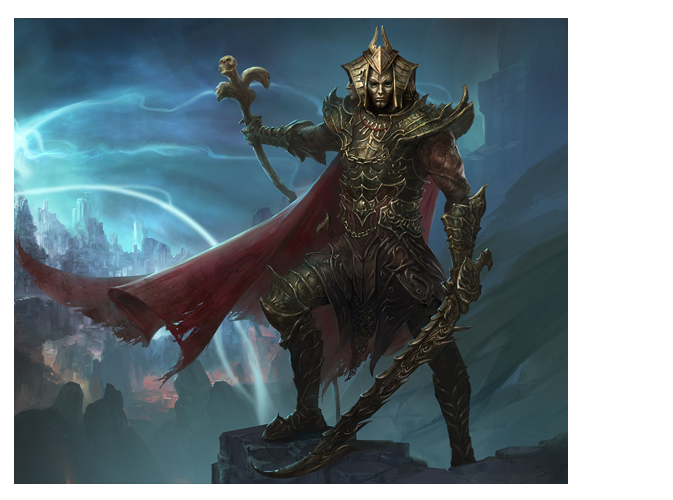 With a new journal, group inventory management, tutorials, tooltips and map-markers, this honed user-experience offers the smoothest Divinity experience in history. 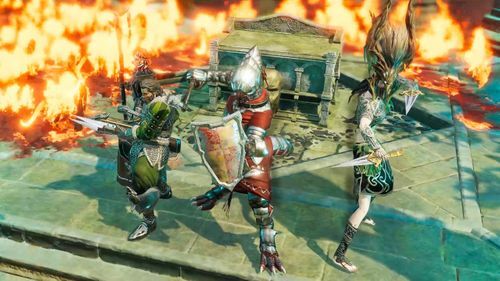 Hot-seat PVP brings round-robin multiplayer, and the new Story Mode lets players enjoy the lauded narrative while still enjoying challenge the turn-based combat.